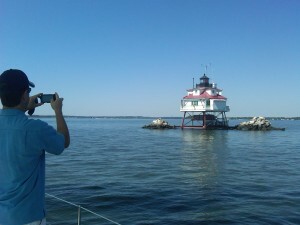 Sail by at least three different Chesapeake Bay lighthouses aboard the 74-foot wooden schooner, Woodwind. 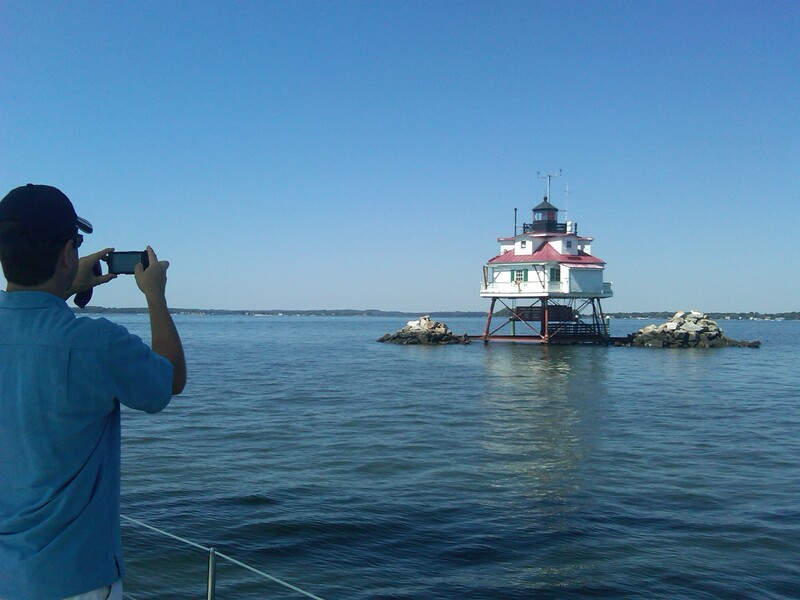 A guest lecturer from the Chesapeake Chapter of the U.S. Lighthouse Society is aboard to tell you about the history, importance, and present day condition of these very important and picturesque beacons to watermen throughout the years. 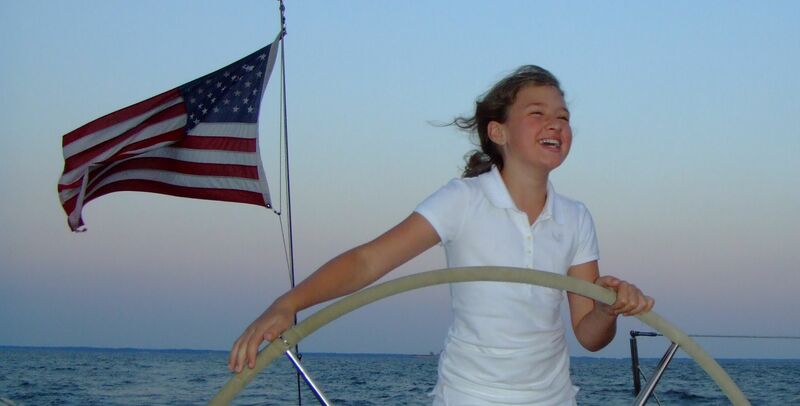 The cruise includes bagged lunch, soft drinks, and snacks. 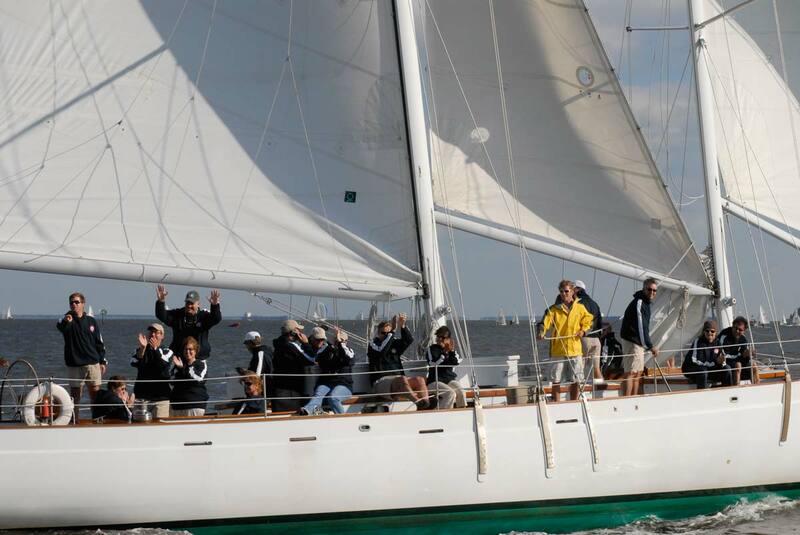 Enjoy a delicious buffet dinner while under full sail on the Chesapeake Bay. The dinner themes vary throughout the sailing season and always include an appetizer, entrée, dessert, and themed alcoholic beverages. 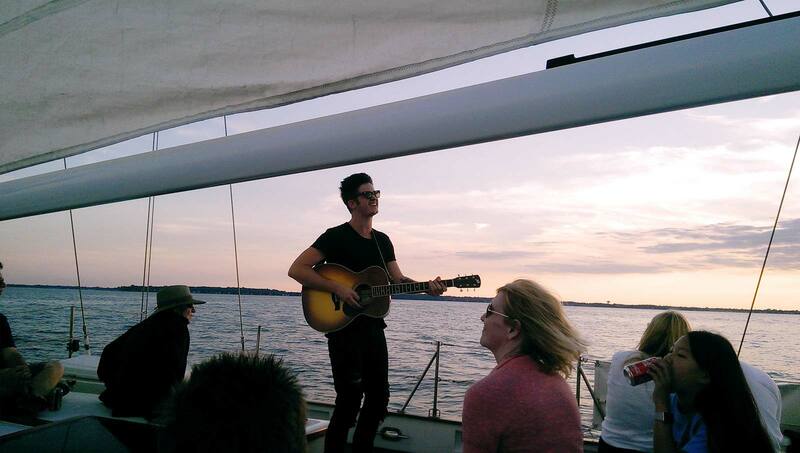 Join us for our very popular “Wine in the Wind” cruises aboard the 74-foot, Schooner Woodwind. 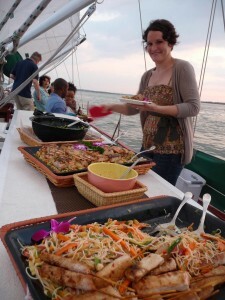 Each sailing cruise focuses on a different region and includes delectable hors d’oeuvres chosen to compliment the wines. A wine representative is aboard to discuss these very delicious wines. The Woodwind hosts a variety of brunch cruises from Mother’s Day and Father’s Day sails to a very bubbly Champagne Brunch. 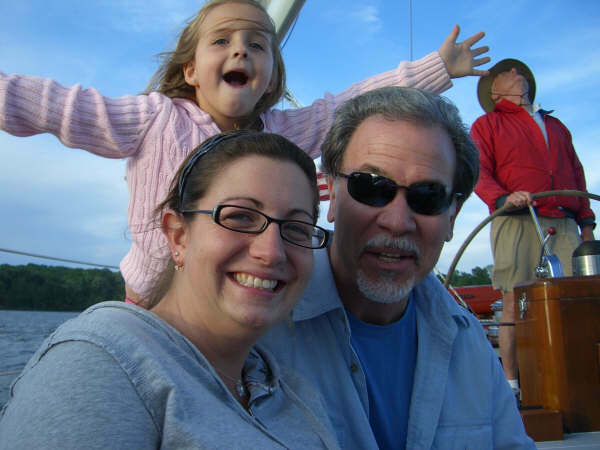 Indulge in a delectable buffet and drink Bloody Marys and Mimosas all while enjoying the spectacular views of the Annapolis skyline and the Chesapeake Bay Bridge. 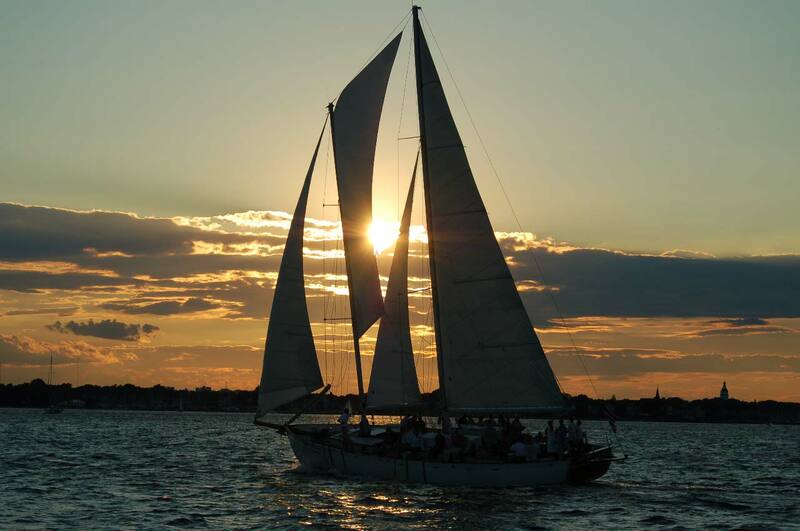 Sample great beer and delicious food aboard the 74-foot Schooner Woodwind. We have lunch and dinner cruises pairing local micro-brewed beer with beer inspired buffets. 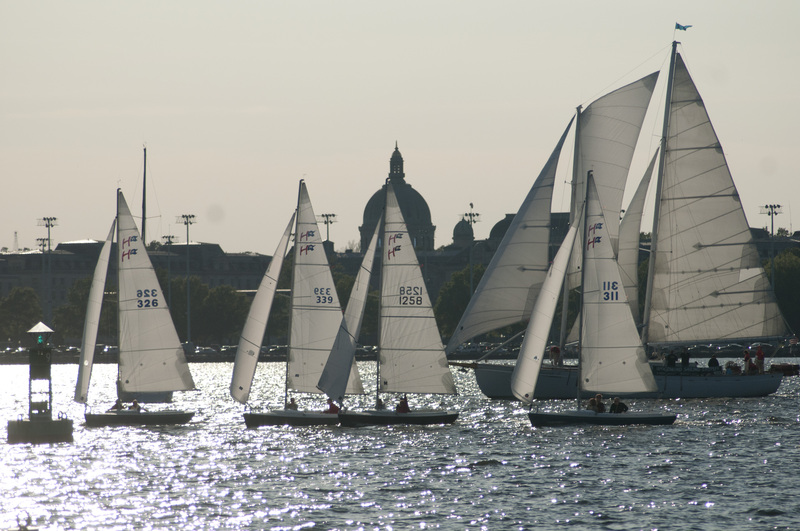 Treat yourself to one of these unique beer-themed events while sailing the Chesapeake Bay.